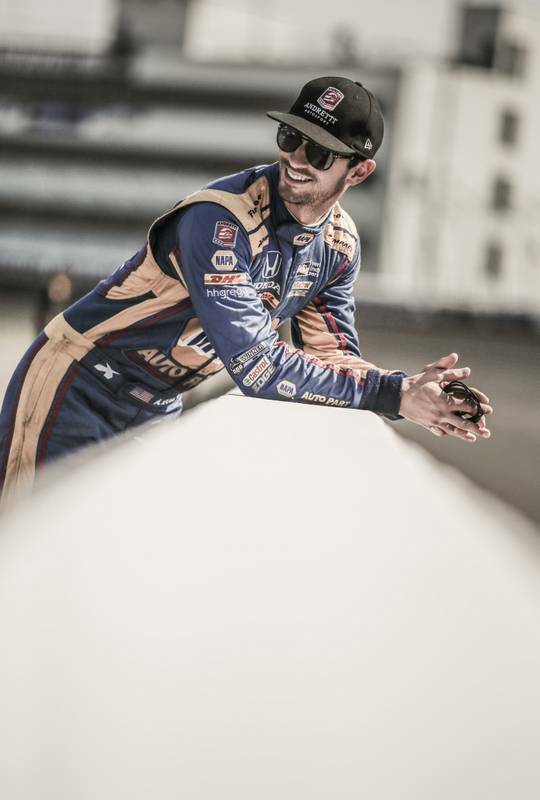 Alexander Rossi finished a strong sixth at Gateway Motorsports Park Saturday night, moving up to seventh in the Verizon IndyCar Series Championship. 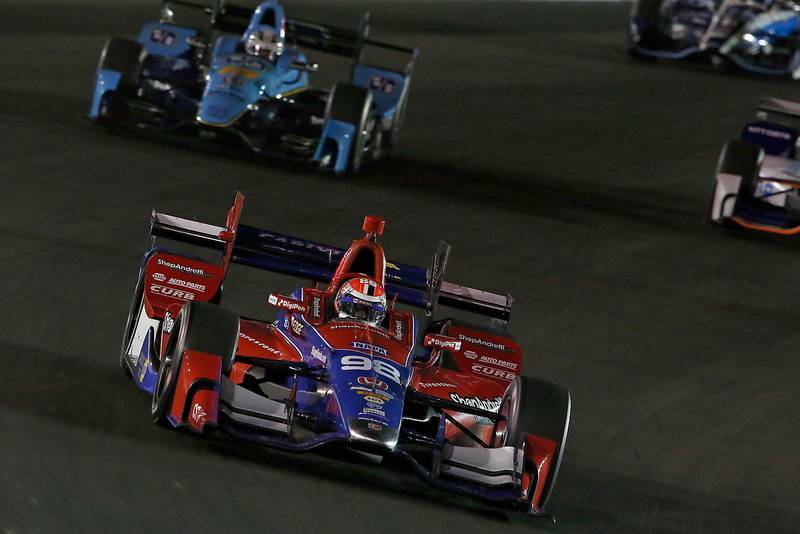 After a 14 year absence, Gateway Motorsports Park returned to the IndyCar Series schedule this weekend for the Bommartio Automotive Group 500. 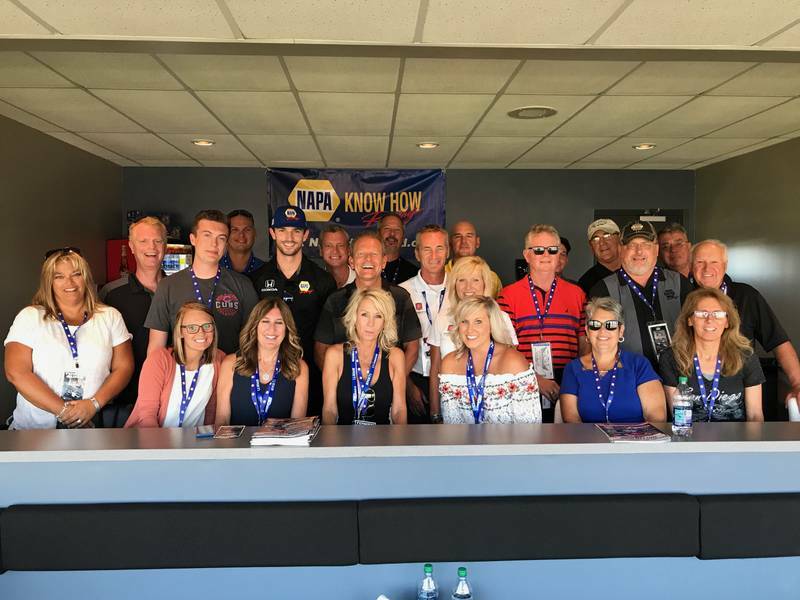 The field of 21 drivers paraded around the 1.25-mile track before the green flag waved in front of over 40,000 fans, all excited to see Indy car racing back in their town. Fireworks lit up the night sky as the competitors came to the start/finish line to take the green flag. 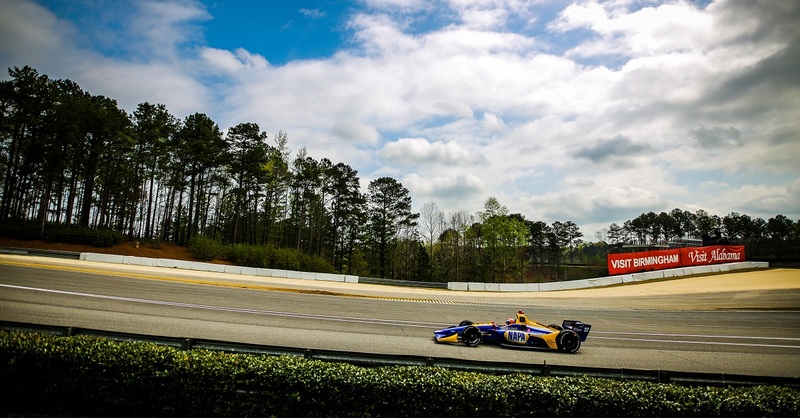 Rossi qualified ninth on Friday evening and his teammate Takuma Sato qualified sixth. Eventual pole-sitter Will Power’s first qualifying lap of 189.709 mph shattered the 20-year-old track record set by Raul Boesel in 1997. 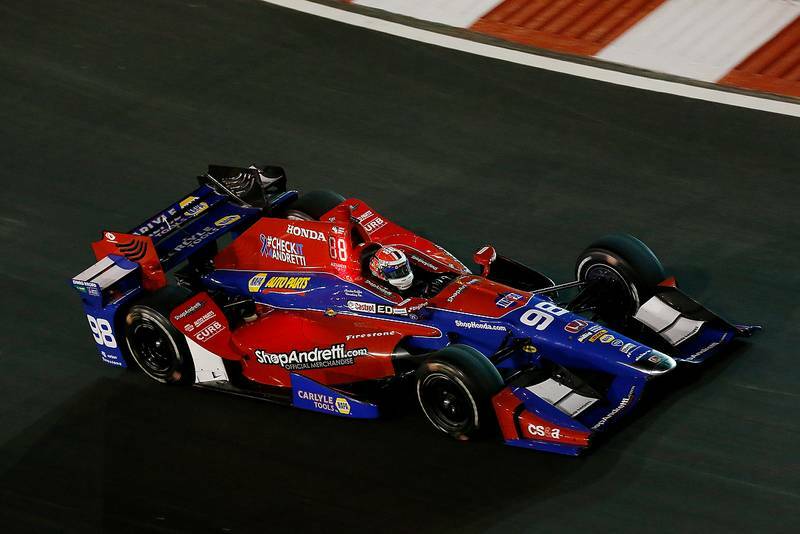 Saturday night’s initial green flag was waved off after Tony Kanaan spun on the final parade lap, stalling his car on the track surface. 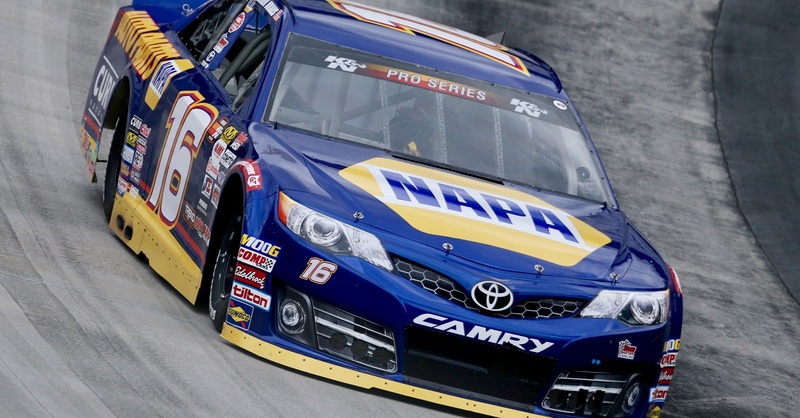 Though the green was not waved with the first lap, the time and lap count began and the field finally came to a green flag five laps into the 248-lap event. The green-flag conditions were short lived, though, after the cars of Power, Sato and Ed Carpenter collided resulting in the second yellow period of the race. 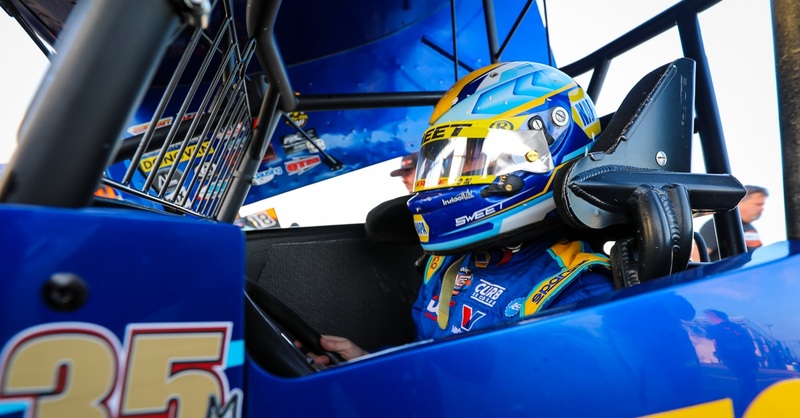 The restarts for each yellow had fans on their feet and were inclusive of passes and position battles before the drivers settled into their positions. 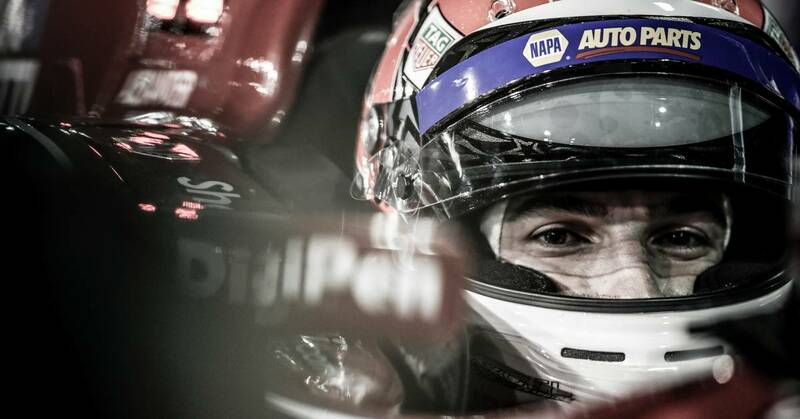 Points leader Josef Newgarden went on to win the Bommarito Automotive Group 500 presented by Valvoline, and his teammate Simon Pagenaud was third. Chip Ganassi Racing’s Scott Dixon finished second. 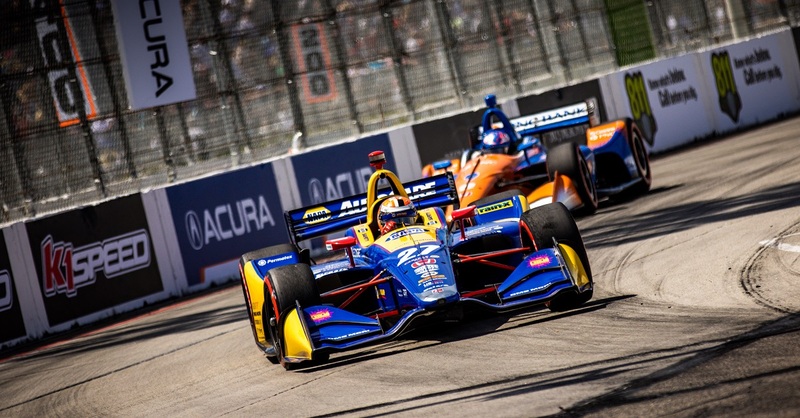 The Verizon IndyCar Series travels to Watkins Glen International Raceway for the third of three-consecutive race weekends before heading to Sonoma’s season finale race on Sept. 17.